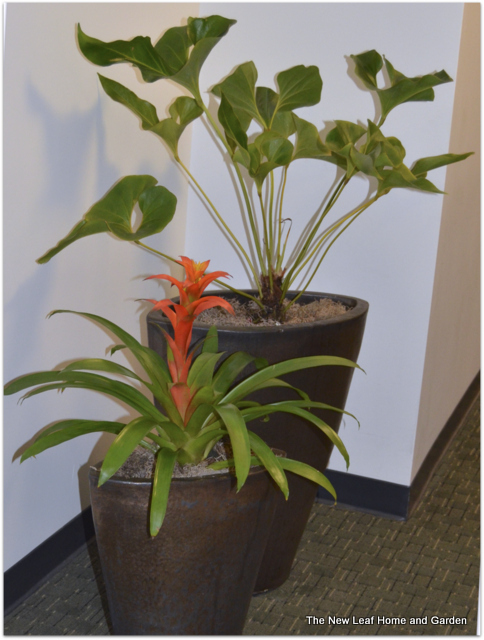 Aloha, I have been in the plant business in Hawaii for over 35 years. 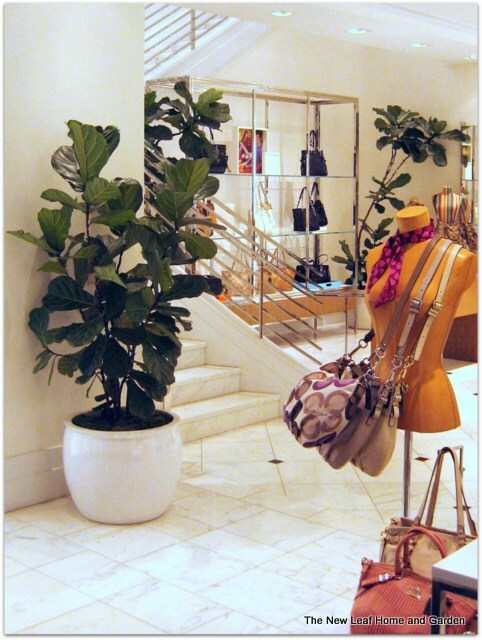 We specialize in Interior Plant sales, rentals and maintenance services for retail stores, offices, hotels and residences. In addition we provide complete Landscape Design, Installation and Maintenance services for business and residential customers on the island of Oahu. 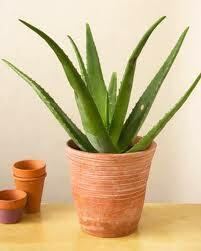 Our nursery propagates plants you can't find elsewhere. If you are looking for unique and lasting, contact us today. You can see our work at the following locations: DFS Galleria Waikiki, Koolau Ballroom, Queen's Court and Hyatt Place. This entry was posted in Uncategorized on April 15, 2015 by The New Leaf House and Garden. I have been a Realtor in Hawaii for the past 28 years and specialize in selling luxury homes in the Kailua area. For the past several years, I have used The New Leaf exclusively to stage my listings with quality plants and floral arrangements. 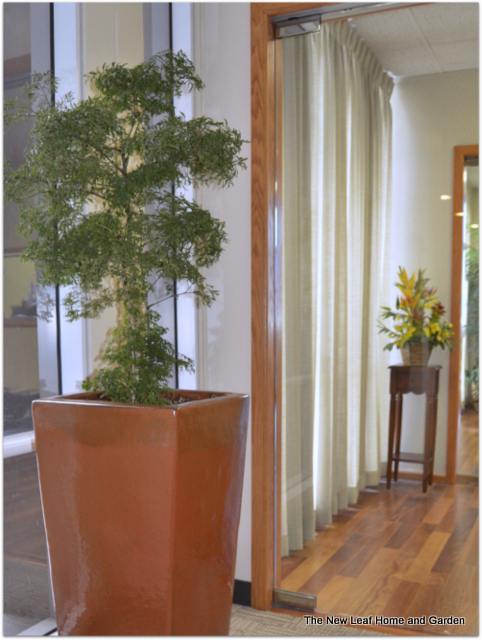 Everyone who sees the homes I represent asks me where I got such beautiful and exotic plants. They help my homes sell faster and at a higher price. I highly recommend Al Fiddler and his excellent staff. They consult with me prior to placement about the ideal plants to use and their service includes weekly maintenance. Please feel free to contact me for any further information. You can also go online to see pictures of the listings. Principal Broker and owner of Carvill and Company, LLC. This entry was posted in Clients & Testimonials on March 20, 2015 by The New Leaf House and Garden.